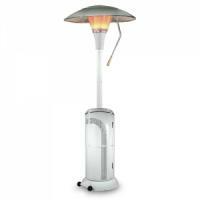 Bring your garden to life and enjoy the comforting warmth all year round with a gas fuelled patio heater. 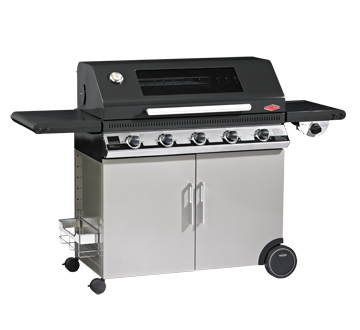 Or marvel at the Ozpig Australian made BBQ and heater, something to cook on and warm by. 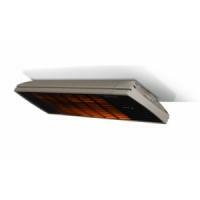 Effective, efficient mounted heating solutions that look stylish and create a comfortable ambience. 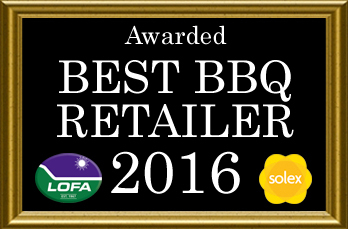 A unique Australian made BBQ and heater, something to cook on and warm by. Retro style 50's American LED light up wall signage to decorate behind the bar! 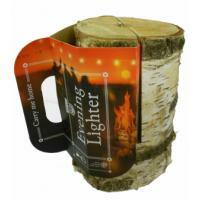 Perfect to use during garden-parties thanks to its beautiful and stable flame. Designed to give out a pure, ambient light, which helps you to create a great atmosphere. 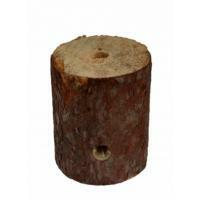 Self-feeding fire candle perfect to use to give out a pure, ambient light, which helps you to create a great atmosphere at your garden party or BBQ. 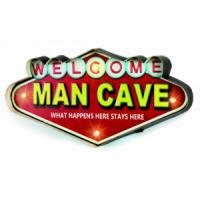 What happens in the man cave, stays in the man cave! 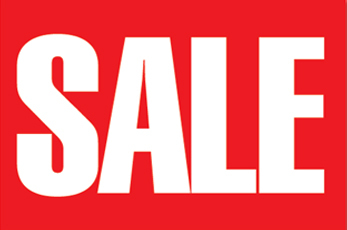 Be sure to make that clear with 4 LEDs to light it up! 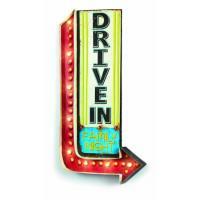 Invite them all in with this drive in retro American diner style sign! Light up arrow with 8 warm white LEDs perfect for your barbecuing area. 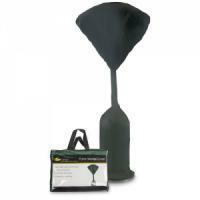 For the protection of your garden patio heater from the British weather. 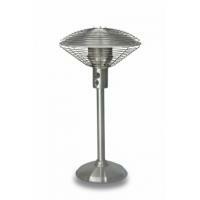 This 960mm tall, 4.5kW stainless steel tabletop patio heater brings warmth and ambient light right to the centre of where you want it. 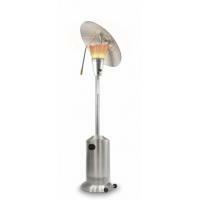 This stainless steel free-standing patio heater features an 865mm diameter revolutionary heat focusing reflector to control the heat to exactly where you want it. 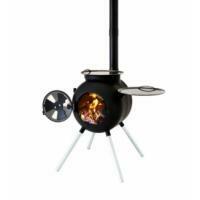 The OZpig is both a heater and BBQ to keep you warm in the wilderness or at the beach and cook your breakfast, lunch and dinner on. Featuring a revolutionary adjustable heat focusing 980mm diameter reflector to direct all the heat exactly where you want it, allowing for use at a lower heat with the same effects, reducing gas consumption. Comfortable instant heat, subtle orange light. Fast mid-wave output makes suitable for use in wind-prone areas & can be mounted up to 3m high. Available in Black or White, 2200W or 2800W. Comfortable instant heat, subtle orange light. Fast mid-wave output makes suitable for use in wind-prone areas & can be mounted up to 3m high. Available in Black or White, 2200W or 2800W. Remote controlled model. Infrared radiant heater with significantly reduced light output in the mid-wave IR range for semi-open/covered rooms, spaces and areas protected from the wind. Black or White, 1600W, 2200W or 3200W. 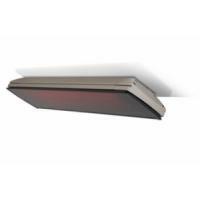 Infrared radiant heater with significantly reduced light output in the mid-wave IR range for semi-open/covered rooms, spaces and areas protected from the wind. Black or White, 1600W, 2200W or 3200W. Remote controlled model.